Having found my seat in the Club Wembley level (thanks again to my gorgeous wife for the ticket) I realised just how old I actually am (39), after I did the maths in my head and discovered it was 25 years ago that I first came to Wembley Stadium to watch some NFL football. The game back in 1988 was a pre-season thriller between the Miami Dolphins and the San Francisco 49ers, won by the Fins courtesy of a perfectly executed bootleg from backup quarterback David Archer. That was my first live NFL action – on my 14th birthday. 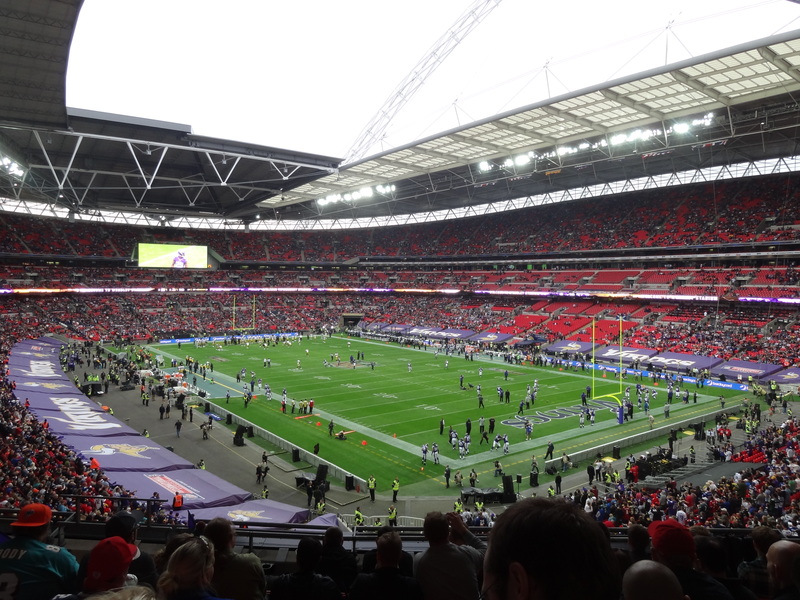 A quarter of a century later and I am at the first of two regular season NFL games at Wembley, featuring one team who has won six Super Bowls and another who has the previous season’s most valuable player. 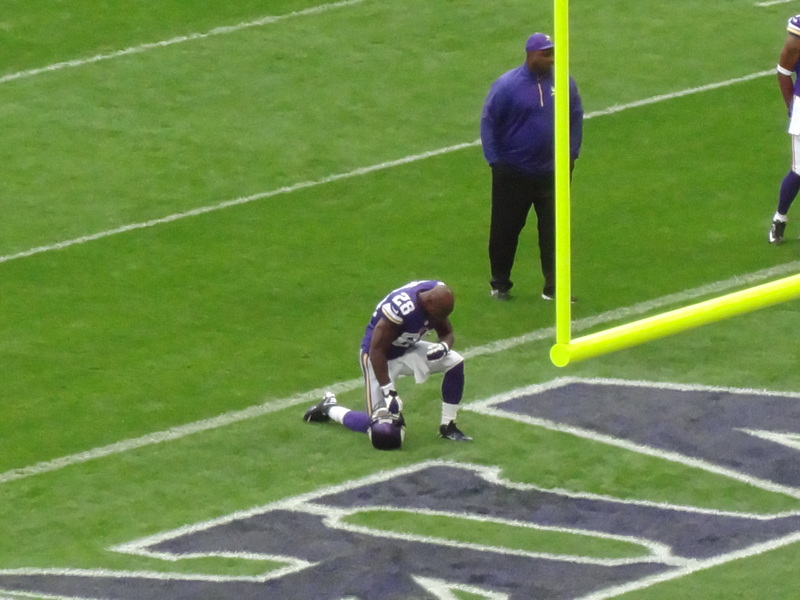 OK the teams did arrive in London this September without a win between them, but the opportunity to see Adrian Peterson in the flesh was worth the ticket price alone. 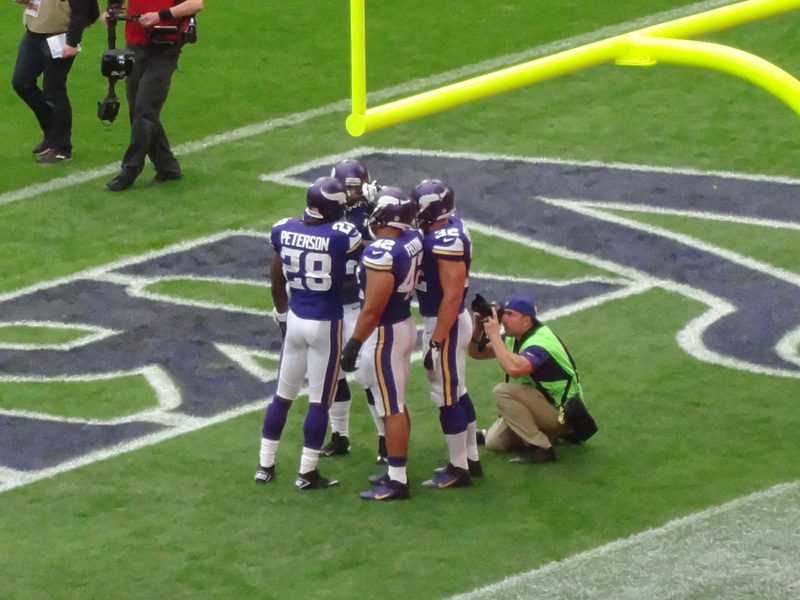 AP and his fellow Vikings backfield get together to compare fantasy picks. Having spent a good 15 minutes papping AP (but maybe not as closely as the snapper in the picture I took above) I tried to find Big Ben Roethlisberger. This was not a hard task. Big Ben is a beast of a human being, who would be my choice to be a pantomime giant in Jack and the Beanstalk once he passes his final pigskin. I suspected the UK fans would be witnessing a declining Steelers team before the season began, but not a 0-3 team. I still found it novel to find Big Ben and Troy Polamalu warming up. If you look hard enough you can find them both near each other in the bottom picture of this post. Bit of a Where’s Wally situation. 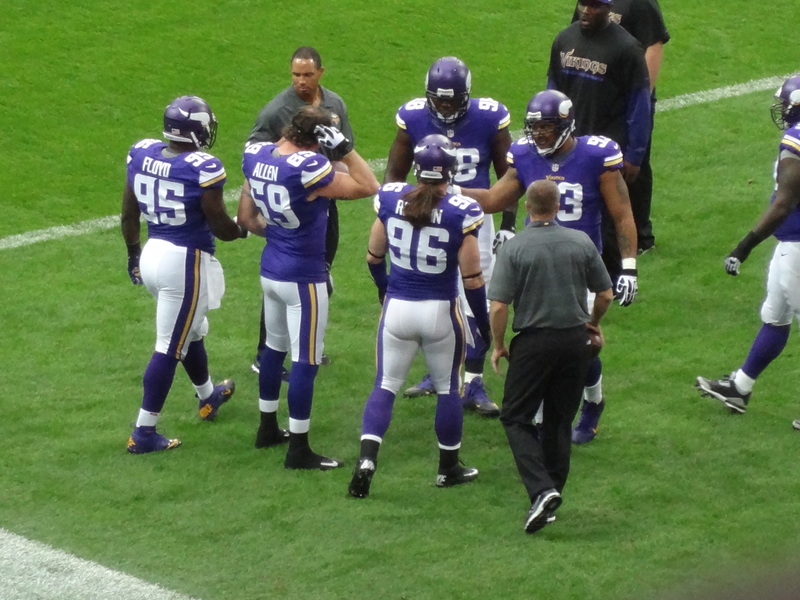 #69 Jared Allen scratches his sweaty mullet – what a romantic image eh! 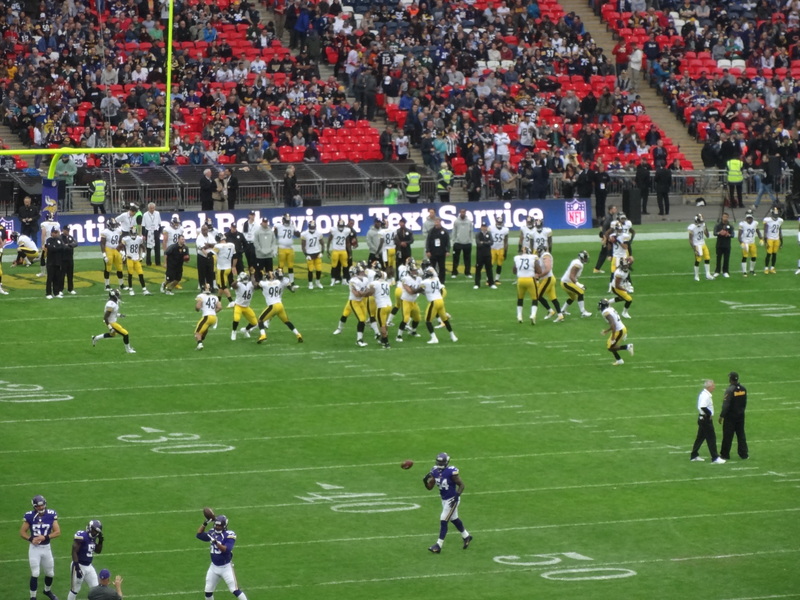 For the first time ever, the NFL will be playing two games in London during the 2013 season. On September 29th, the Pittsburgh Steelers will face off against the Minnesota Vikings, while on October 27th, the San Francisco 49ers will take on the Jacksonville Jaguars. Despite both teams having plenty of games beforehand, here is a preview of how those two games should play out. As far as being competitive, this should be the better of the two games at Wembley Stadium this season. The Vikings are coming off a playoff season, and they feature the reigning MVP and fantasy football superstar Adrian Peterson on their team as well. 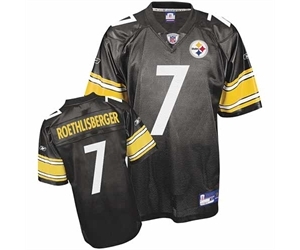 Although the Steelers struggled in 2012, they have won a pair of Super Bowl titles in recent memory and they look to get back in contention again this season. This will be the first time either team has made the trip to Europe, so this should be the more anticipated game. The Steelers have gained quite a following worldwide thanks to their multiple Super Bowl rings, and Peterson is one of the biggest stars in the NFL today. When it comes to the game, the Vikings actually have the chance to be even better in 2013. Last season, Peterson had to carry the offense, but with a more mature Christian Ponder and the addition of Greg Jennings, Minnesota should have a balanced offense. Their defense is also stellar, but so is Pittsburgh’s. That means that London fans will probably see a low-scoring affair. Take the Vikings to come away with the victory though. Even though this will be the 3rd trip for the 49ers over to London, many of the players will be making their first trip ever. However, the 49ers have plenty of other advantages when it comes to playing the Jaguars. Last season, the two teams basically had opposite years. The San Francisco 49ers made it to the Super Bowl, while the Jaguars struggled to win the few games they did. Although Jacksonville was able to obtain some young talent heading into 2013, this should be a game the 49ers win. Fans of defense will love the 49ers, and they might have the best defense in the NFL this season. Of course, they also have plenty of offensive firepower, headlined by Colin Kaepernick at quarterback and Frank Gore getting most of the carries on the ground. If Jacksonville is going to challenge, they will need some of their young talent to step up and gain momentum going into this game. Luke Joeckel and Jonathan Cyprien, their top two picks, should step in right away and provide value, but neither one of them play glamorous positions. The Jaguars lack star power, which could hurt the attendance numbers somewhat, but the appeal of the 49ers will make up for it. Last season the Minnesota Vikings relied so heavily on Adrian Peterson their second year quarterback Christian Ponder looked like he had forgotten the art of the forward pass. So when the Seattle Seahawks signed the Vikes best receiving weapon at the start of Free Agency, WR Mr Percy Harvin, the situation got even uglier. I was with a sense if relief that Minnesota did find a rapid replacement in the shape of Super Bowl winning wideout Greg Jennings. The Vikings also signed former Patriots and Chiefs quarterback Matt Cassel. Hardly the headline news, but putting him and Ponder in a head to head battle will mean whoever gets the starting gig will be playing extra hard as they will want to keep that starting role. Jennings will be familiar with the purple uniform having faced off against the Vikings twice a year for the past seven seasons during divisional game-play. Greg, a former Western Michigan Bronco, is one of only ten football players from that college to be drafted into the NFL in the past 20 years. Other Broncos to gain some degree of fame in the NFL include tight-end Tony Scheffler (also drafted in 2006) and Jason Babin the defensive end (selected in the first round in 2004). Jennings had 17 100+ games in college, second all time on his college team to NFL 2012 draft pick Jordan White (21 games). Jennings becomes the biggest named wideout in Minnesota since Randy Moss. He will be hoping to get back on track with a 1000+ yard season, following an injury filled 2012 in Green Bay, where he has his worst output both by catches and yardage. 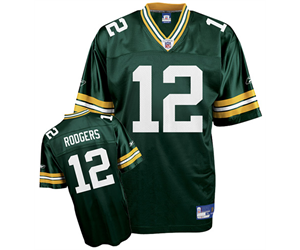 The two time Pr0-Bowler has already registered three 1100+seasons and two 900+ seasons, along with three 100+ yard playoff games and a two-touchdown performance in helping the Packers to win Super Bowl XLV against the Pittsburgh Steelers. It will be the Steelers that Jennings will face again when the Vikings travel to London in September as part of the NFL’s first ever double dose of regular season football outside of America. Of the two London games (Steelers @ Vikings and San Francisco 49ers @ Jacksonville Jaguars) on paper the Vikings game looks to be the most competitive, and was quicker to sell out. Fans like myself (thanks to a Christmas gift from my beautiful wife) will be chomping at the bit to see the likes of Peterson and now Greg Jennings as they take on the Pittsburgh Steelers, the only team to win six Super bowls. Both the Vikings and the Steelers will be hoping for string drafts, with some rookies that can make an immediate impact. Both teams need to improve their secondary, especially at cornerback. The Steelers lost the under-rated Keenan Lewis and the Vikings let veteran Antoine Winfield go. With Greg Jennings looking to become not only a leader on the field, but also in the locker room, it will be fascinating to see what other pieces of the jigsaw the Vikings pick up en-route to the start of the 2013 season. What other needs do YOU think are the most pressing for the Vikings? Phew – that’s about all I can muster after 132 days without offseason football movements. With the lockout finally over and free agency in the NFL set to explode like a realised gunpowder plot its time to get back to the serious business of fantasy football. Already there have been some fascinating moves with teams committing to sign undrafted free agents who did not get selected back in April. One guy that impressed me when watching college football last year was the slightly slow but extremely powerful former Wisconsin badger John Clay. Its funny that Clay signed a contract today with the Pittsburgh Steelers, as his running style and big frame reminded me of a certain Steelers and Rams legend known simply as ‘the bus’. Jerome Bettis was unfamiliar with a six pack and a low calorie diet, but when it came to 3rd and 1 on a crucial drive you knew who you wanted behind the wheel. Clay is a tough back who played in a committee backfield with the Badgers, so he should be relatively fresh going into the 2011 season. True – Clay may not even make the final 54 man roster (yes 54 due to the new CBA) but he is one guy that I will be rooting for. Come to think of it with my man crush on former Badger defensive end J.J Watt (a first round pick by the Houston Texans) and my love of former New York Jets WR Al Toon’s son Nick Toon set to have a huge season also with the Badgers, I won’t be surprised if I get drunk and wake up the next day with a big tattoo depicting a large red W.
More to come…..just glad we have guaranteed football for the next ten years. Also well done NFL bosses for keeping the NFL game in London for 2011 – Crying Cutler at Wembley will be entertaining for sure. It’s the best day of the year, better than Christmas, better than any stinking birthday, yes it’s Super Bowl Sunday, and for me its a huge anniversary – my 25th Super Bowl in a row that i’ll be watching here in England. My first Super Bowl I saw live was in 1987 as the Phil Simms led New York Giants beat the John Elway led Denver Broncos 39-20. 25 years later and I have seen some amazing Super Bowls, some amazing teams, and a few rare dynasties. Talking of 80’s soap operas my 25th Super Bowl is taking place near to the South Fork ranch, in Dallas, Texas. 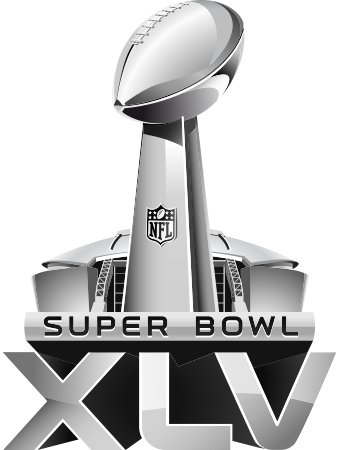 Here goes with my breakdown of Super Bowl XLV…. 1) Establish the run – It seems everyone is predicting the Packers to throw on almost every down, but you don’t reach a Super Bowl without some semblance of a running game. Rookie running back James Starks only managed 101 rushing yards in the regular season, but from that cocoon he has blossomed into a post-season butterfly, carrying the ball 70 times in three wins, for a solid if unspectacular 3.8 yards a carry. The Steelers will play an aggressive defense and this could leave Starks to find some yardage on draw or delay type plays. No one really knows if Starks can catch passes if needed, as the Packers gameplan has not used Starks as a screen or short hitch type back. Maybe it happens today? 2) Shut down Mike Wallace from making big plays – Steelers WR Mike Wallace is just about the most exciting wideout in the NFL, with maybe the exception of the Eagles Desean Jackson. Wallace can go 80 yards for paydirt on any given play. The Packers cornerbacks will be well aware of Wallace’s blazing speed, and they will try to shut him down. The battle between Tramon Williams or Charles Woodson against Wallace will be huge, and one of these three could legitimately become MVP. Wallace could end the game with gaudy stats or Woodson could end up with a couple of ints and a pick six. 3) Containing Big Ben – No quarterback in the NFL is better at escaping pressure than Steelers QB Ben Roethlisberger, not even Michael Vick. The Packers have to be disciplined in their pressuring of Big Ben, and this means wrapping up when they get a chance to fell the double Super Bowl winner. Containing Big Ben in the pocket will be the job of the Packers defensive line and super stud Clay Matthews. I have a sneaky feeling that Packers OLB Erik Walden, if he plays, will have a big game, as he will be a little under the radar. Walden has 4 sacks in his last 4 games. 4) Packers Tight Ends showing up – The Packers lost their stud 6 ft 5 inch tight end Jermichael Finley in week 4, and have been pretty average at the position since then. Green Bay have only managed a total of 5 combined tight end catches in 180 playoff minutes this season, but here in the Super Bowl the likes of Andrew Quarless and Tom Crabtree will need to produce better numbers than that. Expected to do more blocking than route running, the Packers tight ends could be difference makers, and will need to be switched on in the red zone. Look for Aaron Rodgers to seek out Quarless for a td in the first half. 5) Aaron Rodgers to keep cool – This game will come down to the leadership of Aaron Rodgers, and his ability to keep cool under the constant pressure of the incredible Steelers linebacking crew. If James Harrison and Lamar Woodley start calling the shots in the first half we could be in for a long day and a 7th Lombardi Trophy winging its way to Steel Town. Rodgers will have spent the last two weeks rehearsing his ‘wrestling belt’ touchdown celebration, but he will need to avoid being grappled down by the aggressive Steelers defense, and he will need to avoid having Troy Polamalu in his head, if he is going to succeed. If Aaron starts the game with a calm drive of over five minutes then we are in for a great game. 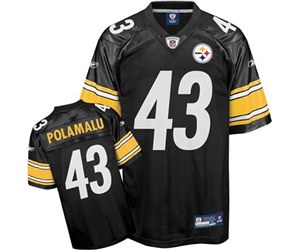 1) Keep Troy calm – The NFL Defensive Player of the Year was Steelers Safety Troy ‘hairy Tasmanian devil’ Polamalu. Troy is without doubt a difference maker who can turn a game with just one ultra-athletic play. His downfall, if you can call it one, is that he is so pumped up in a big game that he will play such an aggressive game that he could end up hurting himself. In the past 5 seasons Polamalu has only lasted the full 16 games just once. I love it when Polamalu leaps over offensive linemen on a short yardage play to try and crush the quarteback or the running back, but this can put his body in odd positions, and he becomes an injury risk. Providing Polamalu doesn’t wear himself out by the fourth quarter he can be the difference maker, but he needs to play within himself. 2) Miller Time – Big Ben will find it hard to constantly target his wide-outs in this game, so he will be looking to get tight end Heath Miller involved in a number of different ways, from planned plays, to being a checkdown target when he has to move in and out of the pocket. Miller has already got two rings and so he know what it takes to be a primetime performer. Big Ben will look for Miller in the redzone, especially because the Packers linebackers will be after him. Miller against the Packers safeties Nick Collins and Charlie Peprah will be a matchup to watch closely. 3) Keeping the ball – The longer the Steelers can keep the ball in drives the longer time that Aaron Rodgers and all his weapons will stay on the sidelines. The Steelers need Rashard Mendnhall, in my opinion the most under appreciated running back in the NFL, to grind down the clock and keep moving the chains. With Doug Legursky starting his first NFL game in the Super Bowl, for the injured Pro Bowl rookie Maurkice Pouncey, the Packers defensive line will be smelling blood, but the Steelers have one big games before with ‘on paper’ inferior offensive linemen. Mendnhall will need to be on top form both rushing and receiving, and could end up with 32 touches of the ball. 4) Disrupting the rhythm of the Packers passing game – The Steelers defense will be facing an offensive onslaught from Greg Jennings, Donald Driver, James Jones and Jordy Nelson, and even Brett Swain, five wide receivers that can run any secondary ragged. Pittsburgh will need to disrupt Aaron Rodgers momentum early, with a mixture of pressure and man marking. Steelers cornerbacks Ike Taylor and Bryant McFadden will need to play the games of their lives. 5) Taking a few risks – In Super Bowl XL former college qb turned slot wide receiver and punt returner Antwan Randle El tossed a touchdown to Hines Ward. Randle El left the Steelers after that game for big bucks at the Redskins, but now he is back in the Black and Gold. What are the odds of Randle El pulling of another mesmerizing trick play? Dont put it past Coach Tomlin giving it a go. After all we could see Packers nose tackle BJ Raji playing some fullback. The Steelers will throw at least one trick play in the mix, and Randle El has already got a winners ring thanks in part to his arm. This is two outstanding defensive outfits playing against each other, and two offenses that are capable of quick strikes. Ironically it could be the third units (special teams) that decide this game, with Jeff Reed and Mason Crosby’s accuracy potentially determining the outcome of this game. We could end up with a new Vinatieri or (gulp) a new Norwood. I am nervous about the Packers ability to get rookie James Starks 23 to 26 carries of the football, but if they do and he does, he could shock the world and help Green Bay to bring the Vince Lombardi Trophy to Wisconsin. Big Ben doesn’t need to have a spectacular game, he has proved that in the past. The stadium turf will suit the Packers over the Steelers as they can use their speed as a huge weapon. 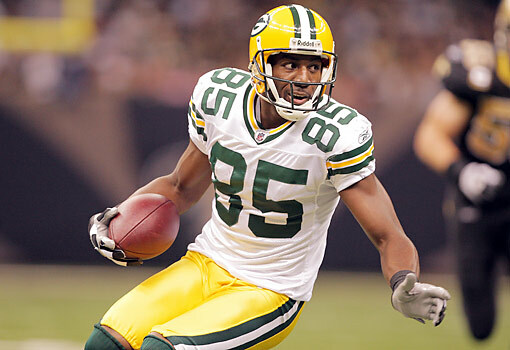 Look for the likes of James Jones and Jordy Nelson to make a few humongous plays. Green Bay Packers 31 -28 Pittsburgh Steelers – with Aaron Rodgers as MVP, despite some outstanding performances from Charles Woodson and BJ Raji. Love to hear your thoughts people…. Move over Dan Fouts, your 1970s and 1980s beard may have earned you a place in the Pro Football Hall of Fame but it failed to take you to a Super Bowl. Up until last week you had the most famous facial hair in NFL history. Now you are a runner-up once again as Pittsburgh Steelers defensive end Brett Keisel has grown the greatest beard in NFL history. 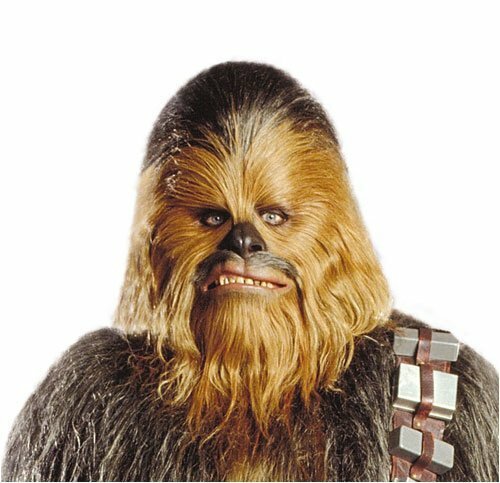 Having always chickened out after a maximum of about 5 or 6 days, after my wife tells me repeatedly that I look like a tramp, I have never grown a proper beard, so I have no idea what it takes to add the same amount of facial hair as Chewbacca the Wookie. Keisel is a man on a mission I’m sure – I just wonder if the Steelers fail to win the Superbowl (XLV) will he keep growing it and end up with the full Wookie experience? 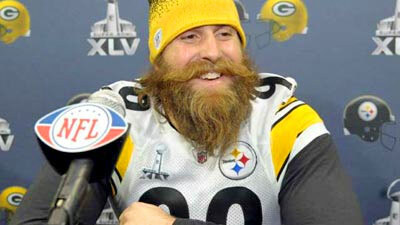 Could this be Brett Keisel by the time we get to 2011 OTAs? Do you think that an NFL player past or present has grown a better beard? I’d love to hear or see evidence………..
What are your Super Bowl Sunday traditions? 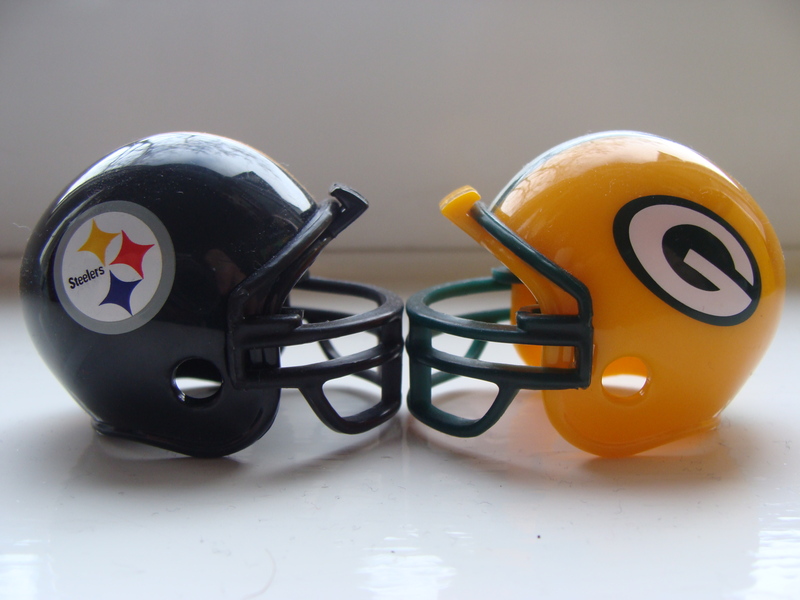 I can’t wait for Super Bowl XLV to kickoff on Sunday night here in England. The Green Bay Packers v Pittsburgh Steelers has the ideal combination of explosive offense and bone crunching defense, along with a rich, rich history from both teams and their combined 9 previous Vince Lombardi trophy wins. To prepare for the big game I have a number of rituals, which I will describe below. If you have any please add them in the comments section at the end of this post, as I’d love to hear what you do around the world to get ready for the biggest game on the planet. Super Bets – I like to do some MVP and some first touchdown scorer bets. This year I have money (not much of it) on three different players for MVP and three different scorers for first td. I always go for both teams quarterbacks to get a rushing td as the first score. I have Aaron Rodgers at 16-1 and Big Ben Roethlisberger at 25-1. Last time Big Ben was in a Super Bowl it looked like he had scored, only for his run to be called back and Gary Russell to punch it in. Super Food – Well not exactly super food in the traditional sense, more like junk food. I have a life size plastic Redskins helmet that doubles up as a food server. I fill the middle with toffee popcorn and the two trays in the face cage with Peanut M ‘n’ M’s. I get some Doritos (cheese and fiery hot) and also a bag of beef crisps and a single Snickers bar that I cut into small slices during the pre game build up. Super Drinks – I have had a can of Pepsi with me at the Super Bowl since 1987, and despite the fact I don’t drink normal Pepsi under any other condition (I have Pepsi Max nowadays) I get a can ready. I also get a pack of Budweiser (bottles) that my wife and I share. Super Program – I always have a Super Bowl program with me, which this year I purchased via http://www.nfluk.com . I got an email yesterday to say it had been dispatched so I hope it arrives today or Friday. I did used to buy it from a shop in Birmingham called Great American Sports, but they shut up shop in the West Midlands. I then ordered it 2 years ago via a website called Great American Sports with its business based in Devon (which may or may not have business relations to the former shop with the exact same name that closed in Birmingham) and they failed, first time round, to send me the correct limited edition program I paid for so I refused to ever use them again. When I rung up to complain I was indeed sent the correct program second time round but I was asked not to mention this on my blog, then in an email told I could publish what I want. I kept the first one as it arrived with a damaged spine. This damage I blame on nobody as I cannot prove it was damaged before or during transit. I miss the shop in Birmingham. Super Structures – Hmmm maybe at bit of an exaggeration but I do move the sofa from the side of the living room to a spot directly in front of the television. It’s important to have your drinks and snacks within touching distance so I make sure that the nest of small tables we have are displayed in front of the sofa. Super Monday – One last thing – as the Super Bowl finishes in the early hours of Monday morning here in England I book the day off and so does my wife. We like to go for a swim in the morning and then a nice lunch. My way of saying thankyou for staying up until 2am to watch the game. What do YOU do to get ready for the big game?